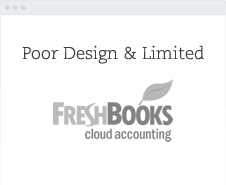 Looking at online accounting products for your small business? 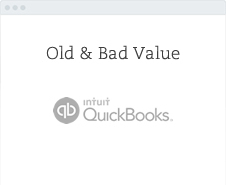 Looking for alternatives to Wave Accounting or other competitors? 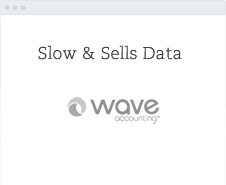 Below, you’ll find information to help you compare Bullet and Wave Accounting, including value features, Wave customer experiences, and a simple English FAQ. Top 4 main reasons not to go with Wave. No mileage and subsistence so you can’t reduce your tax automatically. 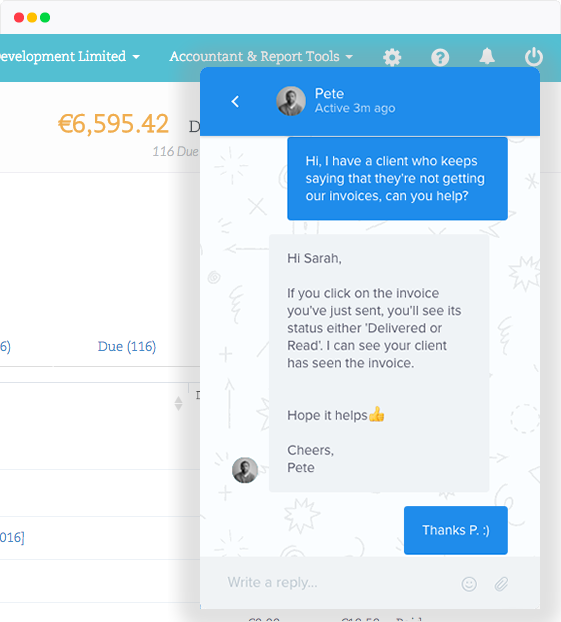 Bullet is 2 times faster than Wave, for every 1 wave invoice you’ll have 2 completed in Bullet. Wave is over-designed, which is probably why it takes 8 seconds to open each page. 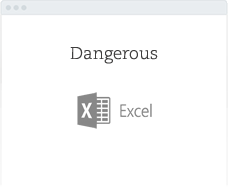 No workflows, Wave doesn’t have the accounting logic built into its workflows leaving a risk for errors. Bullet is as free as Wave, but streets ahead in UI and UX. 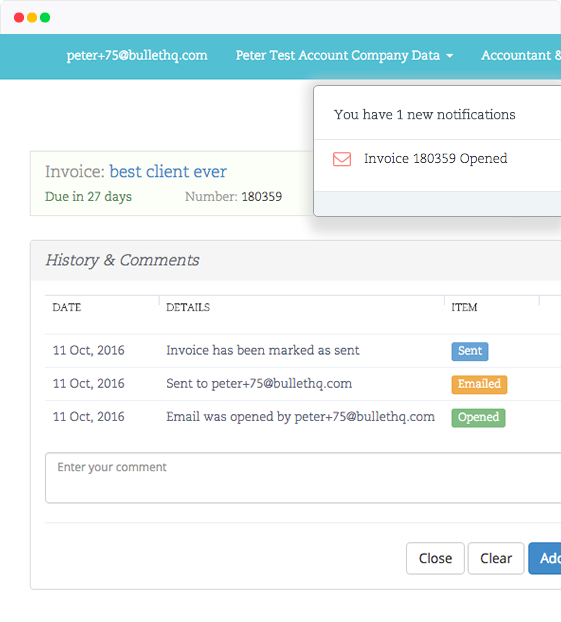 # Create 8 Bullet invoices in the time it takes you to create 1 Wave invoice. # Get paid in 2 days, that’s the average time for online payments. # Sleep better, have everything backed-up safe and secure. Starting a business is an anxious time don’t let Wave capitalise on that. Where’s the community love. # Get an answer to any question with in under 8 minutes. # Why pay Wave so they can talk to their customers, when you can get it free with Bullet. 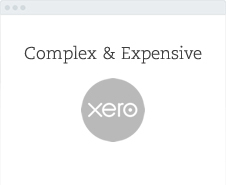 Here is a concise list of all the valuable daily tasks you need to be able to completely run your company that Wave Accounting doesn’t offer and Bullet Accounting does. Wave is incredibly slow, each page takes 8 seconds to load. Wave doesn’t have an open API so you can’t connect other apps to your accounts. Wave doesn’t offer a mobile chatbot so you can’t access your information on the go easily. Wave isn’t workflow based so you need to understand accounts. You can’t connect Dropbox or Google Drive to upload your files. No expense statements free for employees. Make a mistake with invoicing, you can’t create credit notes in Wave. Currently Wave is 2 times slower than Bullet. 1hr in Bullet = 2hrs in Wave. Bullet is 100% ad free, it slows down and makes your experience crap. Same as a bank, 256 bit SSL certs keeping you safe. Yep, we’re freer you get more features and free chat support. Yep, live bank feeds to main banks and you can import the rest. We can scale with any business sub 50 staff. Full double entry, with multi currency to the bank account. Xero but better.